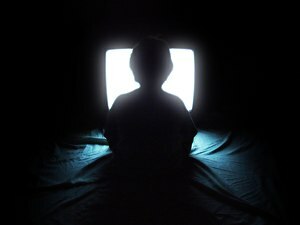 TV and internet are indeed great distractions in writing, even if you try not to look but still hears the sound from the TV, you will still get distracted by the script. And once you’re sucked into watching, it can be hard to get back because your focus is already weak. Thanks!